Caroline County is situated on the Eastern Shore bordered by Queen Anne’s County to the north, Dorchester County to the south, Talbot County to the west and Delaware’s Kent County to the east. This rural county has a population of 33,000 occupying 326.06 square miles and has been experiencing above-average growth. These steady increases in home buyers have energized the housing market. 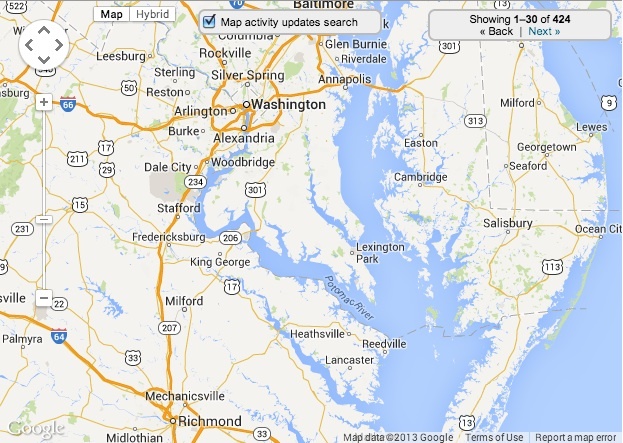 Caroline County was named in 1774 in honor of Lady Caroline even the wife of Marilyn’s last colonial governor. This basically agricultural County has the Mason-Dixon Line as its eastern border. There are 10 incorporated towns located here and 21 unincorporated communities. Sharp fluctuations in the median price per square feet over the last few years have been attributed to the influence of the overall market in Maryland but the increased interest in new residents looking for a lower standard of living and a rural environment has benefited the local real estate values.